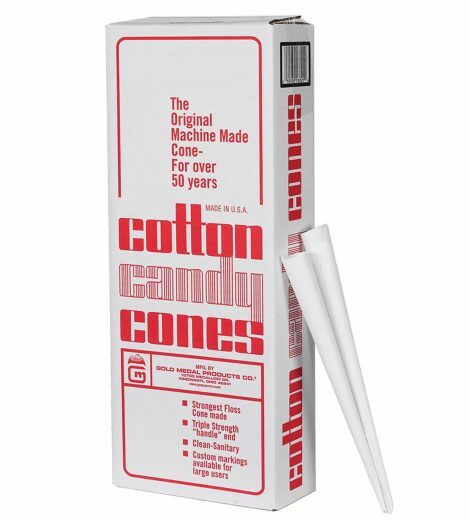 Plain white cotton candy cones from Gold Medal come packed 4,000 per case. 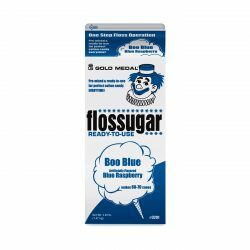 Heavy duty Kraft white paper Triple wrapped at the handle end. 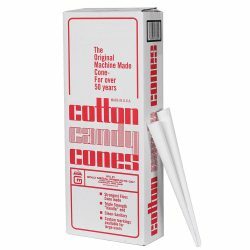 Sturdiest floss cone in the industry. 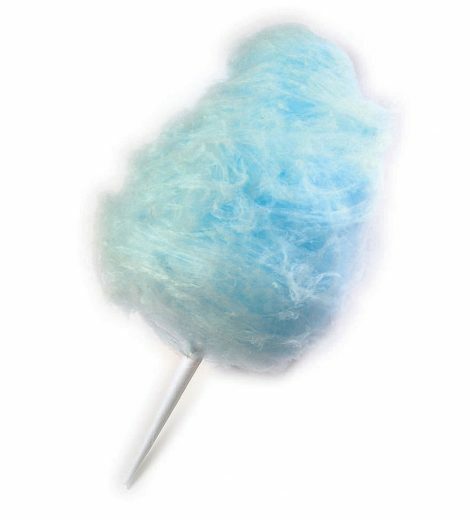 Whenever cotton candy is on the agenda, these floss cotton candy cones are a must. 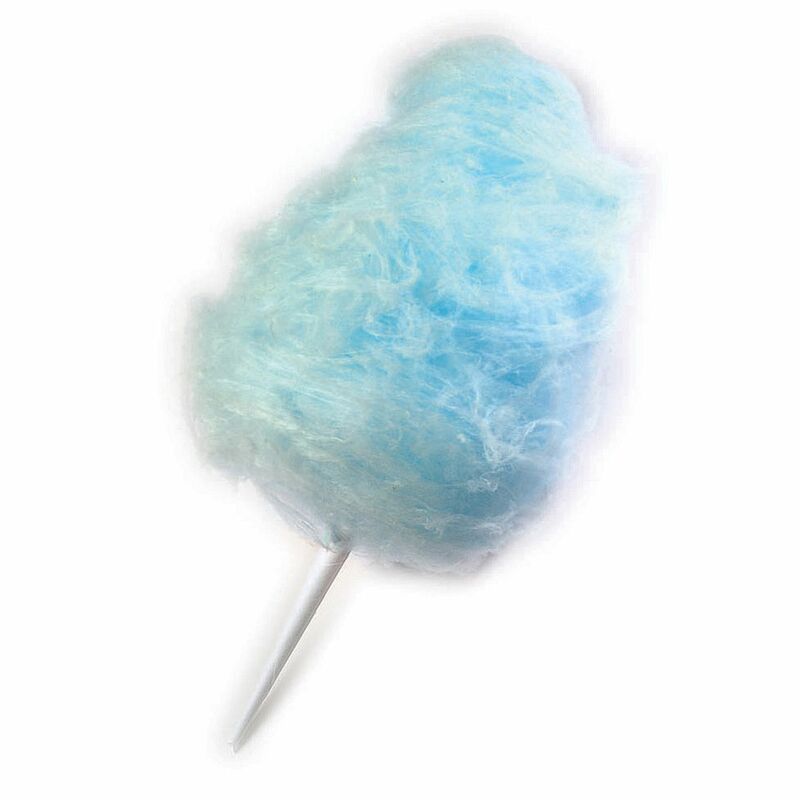 Use this Gold Medal white cotton candy cone to keep your customers’ hands clean while they enjoy your sweet, colorful cotton candy! 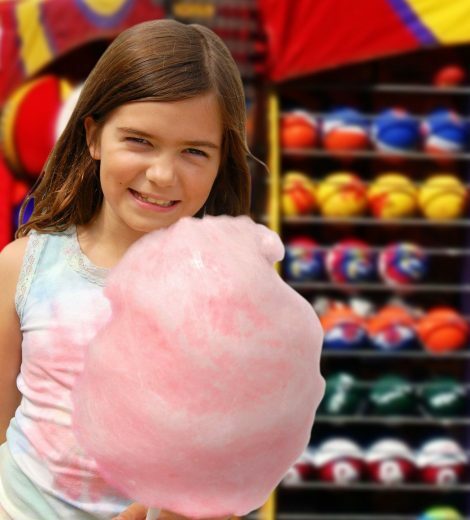 Not only does it add visual appeal to your concession stand or food truck, it offers a sanitary way to catch and pull the spun sugar out of your cotton candy machine. 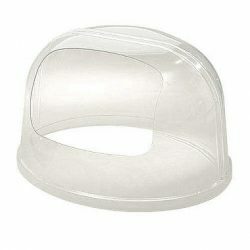 Plus, this cone’s sturdy construction helps prevent the handle from bending or tearing while being used. 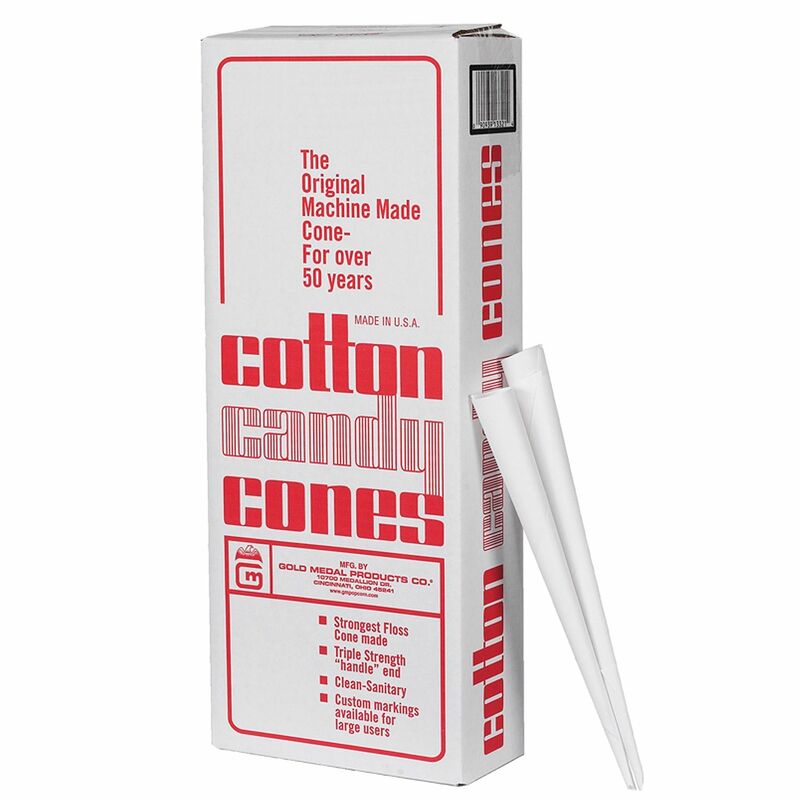 Made of heavy-duty kraft paper, the cotton candy cone has a triple-wrapped handle end to ensure maximum strength and durability. 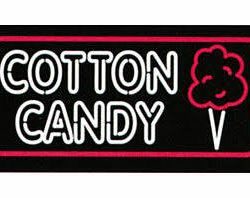 It also boasts a simple, white design for an optimal color contrast that will make your vibrant cotton candy colors pop. 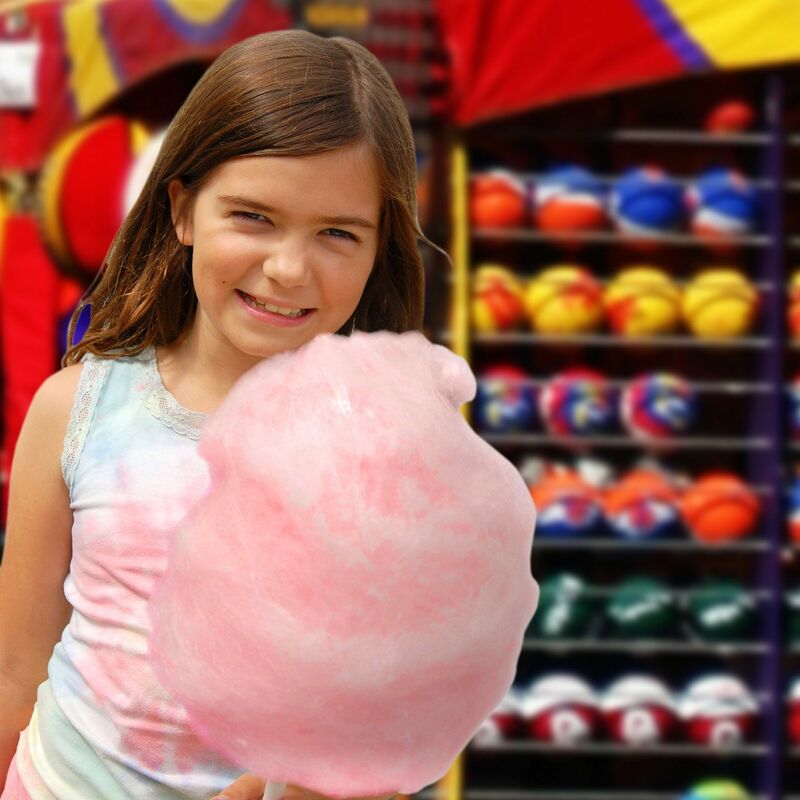 Increase impulse sales at fairs, carnivals, birthday parties, or outdoor events with this easy-to-use cone!